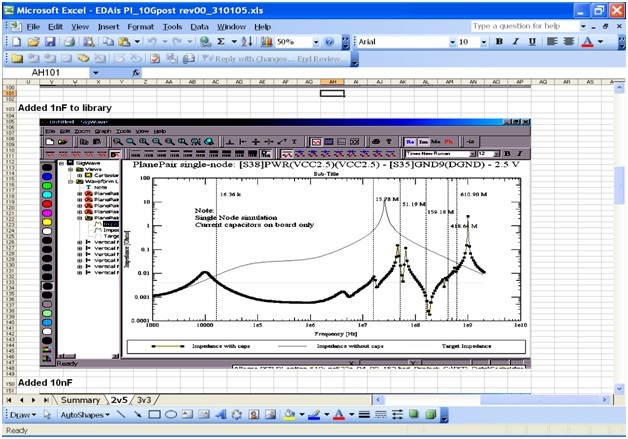 EMI/EMC analysis allows the prediction of EMI/EMC behavior already in the design stage of product design. Critical issues can be identified and fixed already on layout design level. Analysis and optimizes layouts in order to target EMC compatibility and thus reduce time to market. Near field (Magnetic) and Far Field (Electric) radiation are simulated and reports are generated for analysis .